Here at Kingfisher Packaging, we strive to bring you the highest quality and more reliable machinery for your packaging needs. Our Omegatech Pallet Wrapping Machines are swiftly becoming a popular choice for businesses of all shapes and sizes due to their ability to handle high-volumes of palleted goods. Here, we provide a selection of clear and demonstrative videos to visually show the machines in action. In doing so, we hope to help your business establish that these compact and simple-to-use wrapping machines are the ideal choice. We understand the busy nature of the modern warehouse and that you want to ensure the right decisions are made for your business every single time. 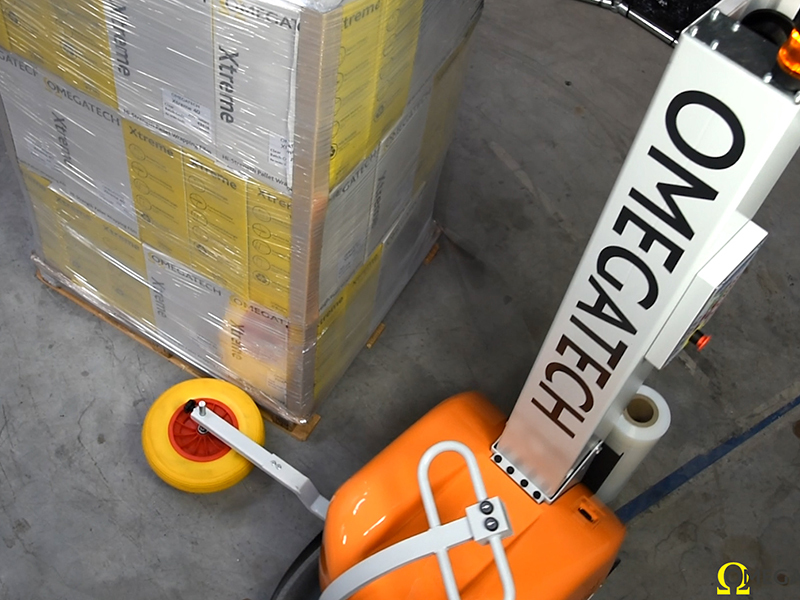 Our videos strive to explain how the Omegatech Pallet Wrapping Machines will benefit you and allow you to visualise them in your existing packaging set up. These fully capable machines are used widely across many industries and are wrapping pallets of all different shapes and sizes. They provide consistent wrapping tensions, professional quality results and speed up the entire process while eliminating the risk of human error or injury. 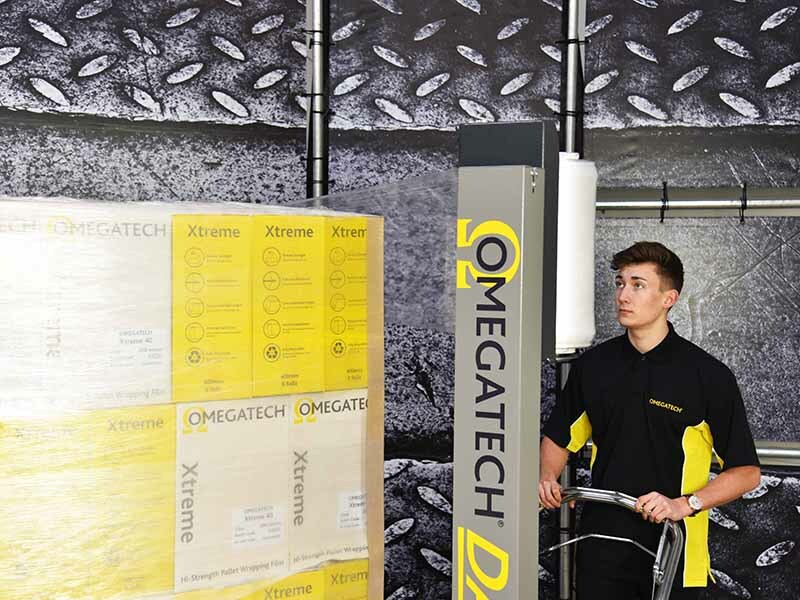 Each Omegatech pallet wrapping machine has been optimised for smaller, more compact environments while still providing you with an on-brand and consistent final wrap. Browse our videos online here today. If you have additional questions, our expert team are on hand to help answer any questions or queries you may have. As experts in our field, we understand the importance of quality products you can trust.